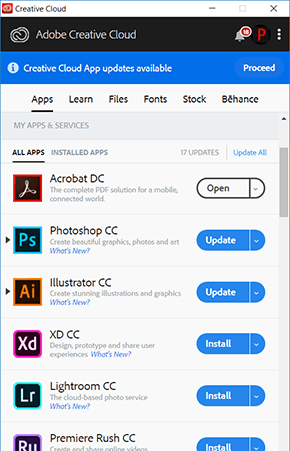 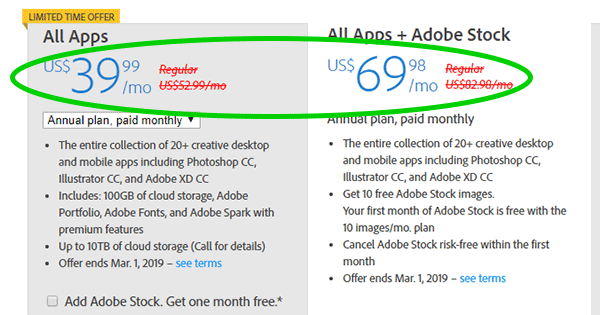 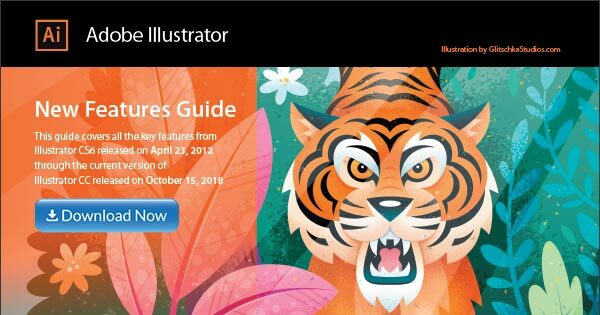 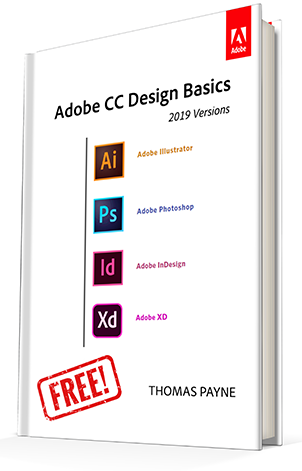 So we’re pleased to announce that, with the recent addition of the Adobe Illustrator New Features Guide, this no-cost collection has now grown to more than 30 different titles that you can legally download and use royalty-free, forever. 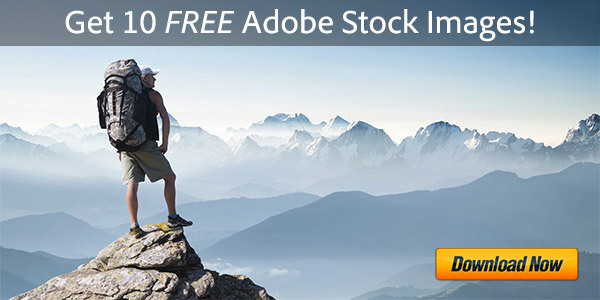 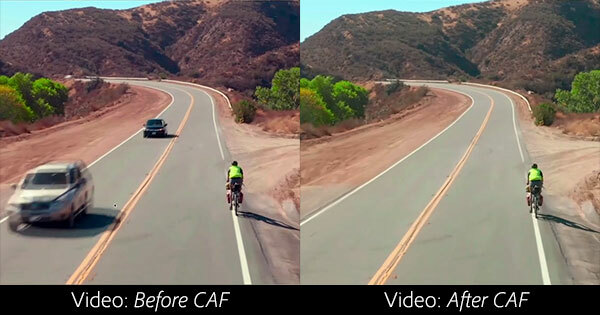 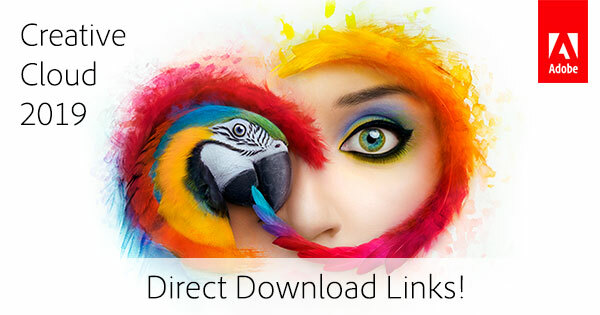 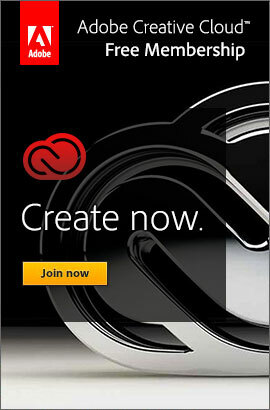 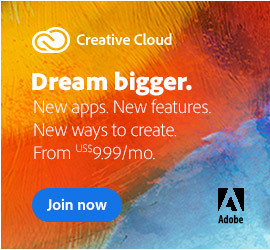 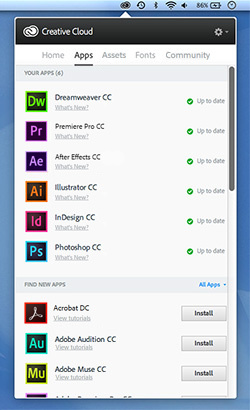 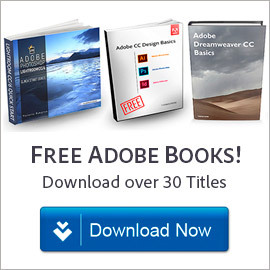 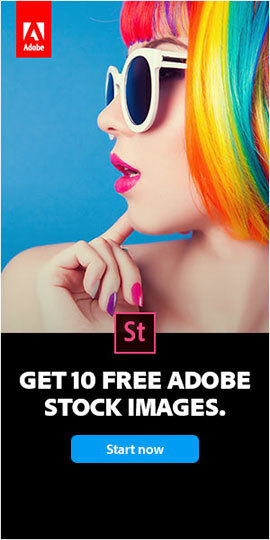 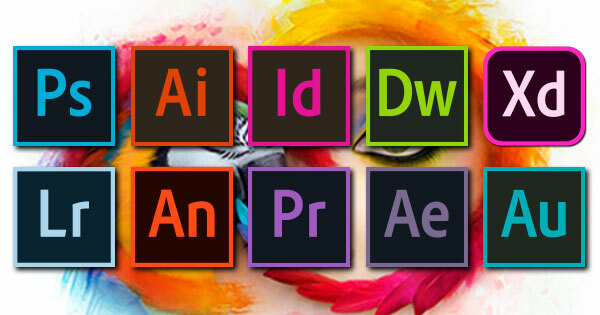 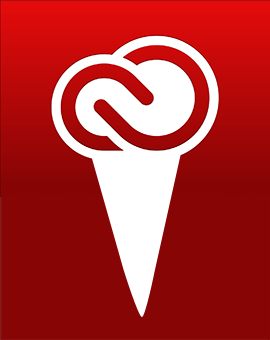 These eBooks comprise thousands of pages covering the CC and CS releases of all major Adobe products. 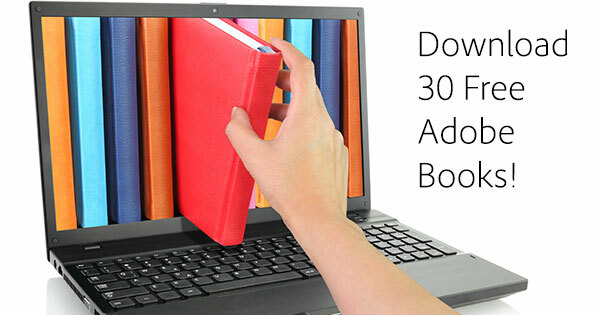 So before you go and spend money for a book, you might want to check these out first!